HomeSolarHow much does solar cost? 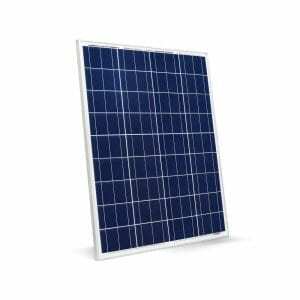 Are you an absolute beginner where solar power is concerned? GREAT! Then this article was written specifically for you. Most people believe that solar power is an all or nothing affair: either you’re living it up in the suburbs using Eskom electricity from the municipality, or you’re surviving in the remote African bush on off-grid solar alone. In practice, people use a mix of energy from different sources in one power system: when energy tariffs are low, and at night, they may use grid (Eskom) power; when the sun is blazing brightly during the middle of the day, their solar panels produce the power they need; and when the power fails and/or rainy weather prevails, their bank of batteries comes to the rescue, with stored power from grid and solar panels. 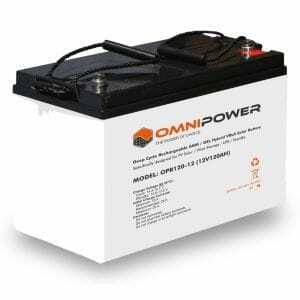 Some complex systems even include diesel generators and wind turbines that can each be called into play should one or more of the other power sources be insufficient to power the load. Some want to continue to power their home and/or business during power failures. Others want to reduce their electricity bill every month, or become less reliant on a local utility for their power supply. Some may live in an area where there is no access to a public electrical grid, and a growing number of citizens are concerned about the environment and want to minimise their carbon footprint. The system we usually recommend to those dipping their toes into the renewable energy waters is called a Hybrid Solar System. 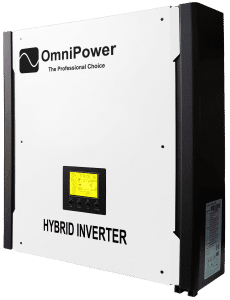 Where budget is a constraint, we recommend starting with just the solar panels and the hybrid power inverter, with the option to add a bank of batteries for self-storage of power at a later date. 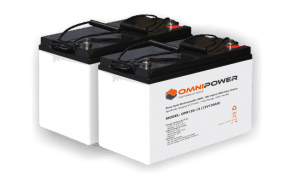 Without batteries, this type of system is referred to as a grid-tie solar system, and is ideally suited to a premises where the bulk of the electrical appliances is used during the day time, when they are powered directly by solar power. Schools, offices and other workplaces are the perfect location for grid-tie systems, but households where the residents or employees are active during daylight hours will also reap benefits for the homeowner in terms of electricity cost savings. Where grid feed-in is allowed, any excess power produced by your solar panels after your appliances have taken what they need may be returned to the grid, to be “withdrawn” at a later stage or that evening as a “credit”. Massive returns on investment exist for larger concerns deploying grid-tie systems, with amortisation periods (payback periods, after which everything you make is pure profit) of less than 5 years. The benefits for the small-scale domestic user include a reliable power supply, and being able to budget for electricity for the foreseeable future. 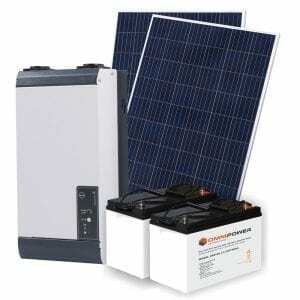 In its simplest form, a grid-tie solar system consists of PV (photovoltaic) solar panels and a power inverter. 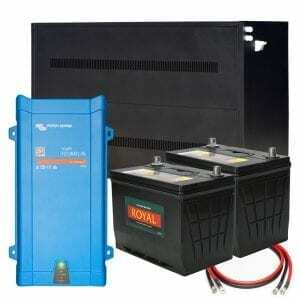 The power inverter turns the DC (direct current) power created by your solar panels into the AC (alternating current) power that our electronics require. While Sinetech does sell PV solar systems in kit form of predetermined sizes, the ideal is always to design a system around your useage patterns, rather than try and fit the way you use power into the constraints of a system of fixed size. 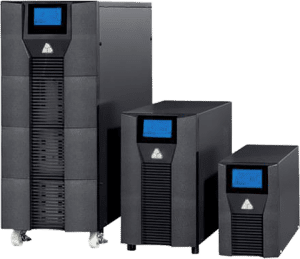 To get an idea of the cost of such a system for your dwelling or office, you need to do a few easy calculations, which you can then use to shop around for the best price. 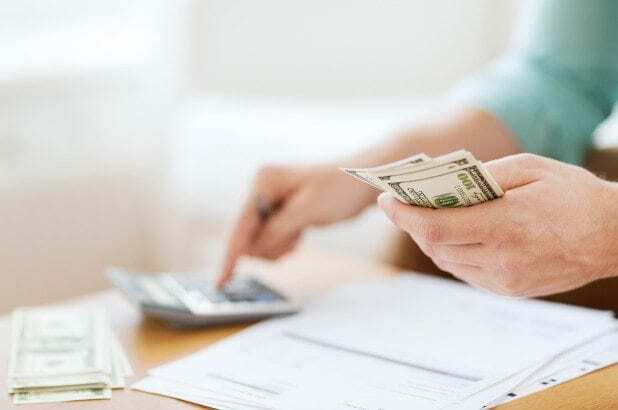 First, gather as many of your previous electricity bills as possible: a year’s worth is best so that you can take seasonal useage into account. The majority of people see a marked increase in power useage during the winter months, most likely due to the use of electric heaters. Tally up the total kWh used then divide by the number of bills received (if you have a bill for every month of the year, divide by 12). The final figure you end up with is the average kWh your household or business requires on any given day. 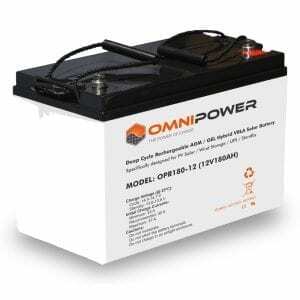 Let’s say you have arrived at an average figure of 17000 watt hours (or 17kWh). Take your final figure (in our case 17000) and divide that by 5 (which is the average number of sunlight hours available per day to create the power you require). 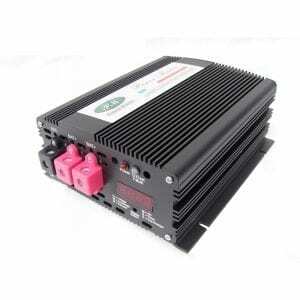 We arrive at a figure of 3400 watts. Divide that figure by the wattage of your chosen solar panel. 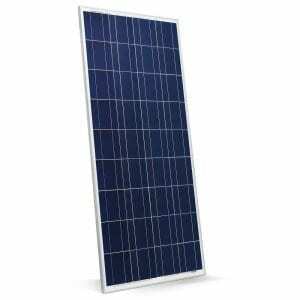 We will work with a 265W polycrystalline panel, although we offer a technology called thin-film CIGS PV solar panels in wattages of as much as 335W. 3400 divided by 265 gives 12.8. Round off any fractions to a higher number and you have the quantity of solar panels you need to supply power to your building. In our case, we will make it 13 panels. 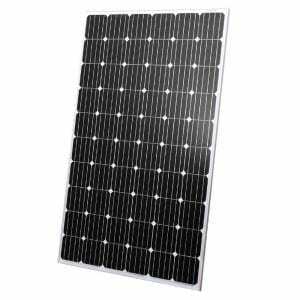 Now you can confidently approach a provider of solar power systems with your request for a quote on 13 x 265W PV solar panels plus a power inverter of at least 5kW (however the size of the inverter will depend on the kWp of your load, which is the max kW that is drawn at any one time), and you will get a reasonable idea of what such a system will cost. The smart power user will ensure that the system they install today can be expanded to include a battery bank, more solar panels and even an additional inverter should it be required, and this is why Sinetech should be your first port of call when venturing into renewable energy. 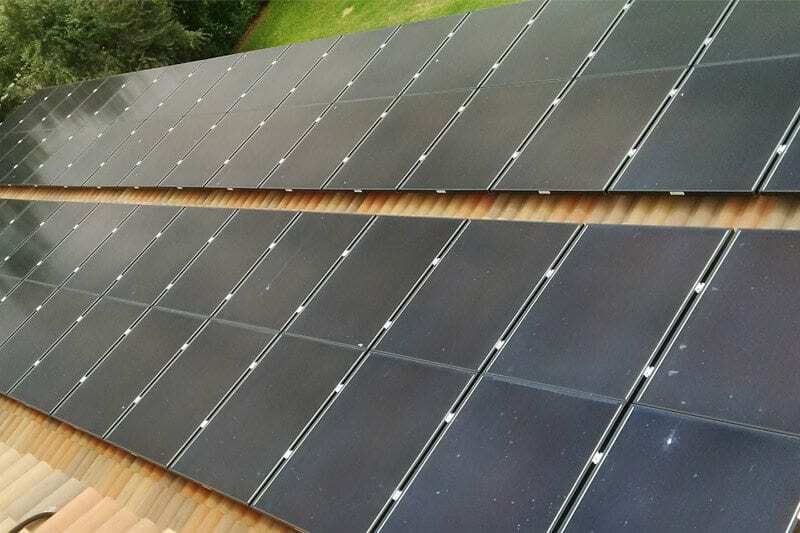 Our engineering department will help you design a solar system that takes your lifestyle into account, a modular system that can grow with your power requirements, and one of our trusted nationwide Dealer Partners can perform the installation.